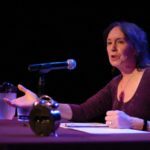 The 2018 ACTLab New Media Conference is being hosted at the Institute of Texan Cultures on May 18th – 20th of 2018. 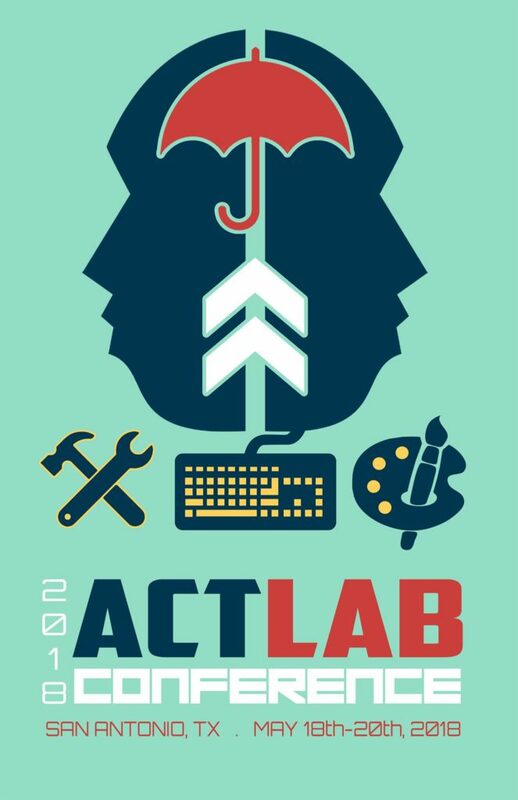 The conference’s goal is to bring together ACTLabber’s and ACTLab New Media enthusiasts. The ACTLab motto has grown to be “Make Stuff, Take Risks and Be Awesome”, something the conference will exude and exemplify through peer reviewed demos, performances and presentations. We invite the international new media field to join us, submit proposals and help us envision what the new media field will become in the future. 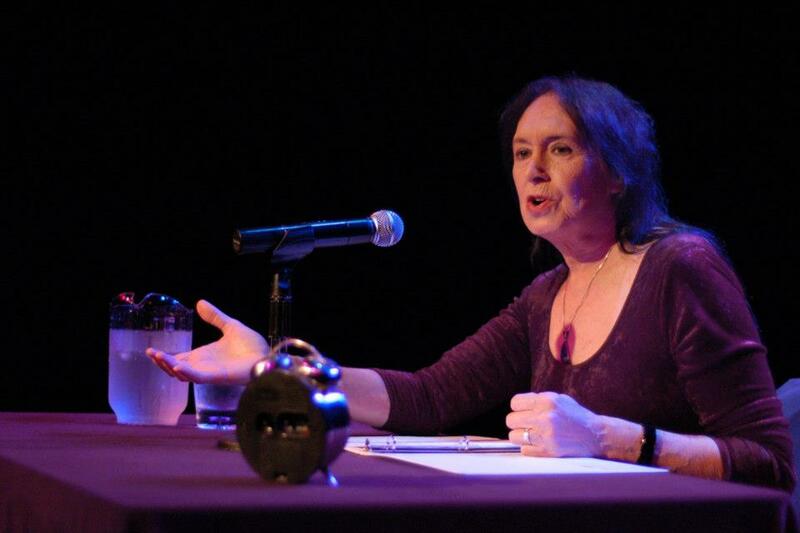 Sandy Stone PhD – The Founder of the ACTLab and interdisciplinary new media academic, Sandy Stone will be giving a key note talk about the future of new media. Bio: Professor Emerita of Communication, University of Texas at Austin.. Concurrently, Wolfgang Kohler Professor of Media and Performance Studies, European Graduate School (EGS). Performance artist. New Media artist. Writer of medical diagnostic software. Researcher in the neurology of vision and hearing. Author. Critical and Cultural theoretician. Lecturer. Recording engineer and producer. Mother, grandmother, widow, kin. There’s an existential dimension implied by this post’s question, but we’ll leave that to the biographers. Bio: Dr. Brandon Wiley is the President of Operator Foundation, a 501(c)3 tax-exempt non-profit organization founded to promote internet freedom, open communication and global internet security through technology development, deployment, and education. Operator develops hardware and software technologies to facilitate access to credible and relevant information and open communication around the world. 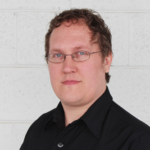 Dr. Wiley is a well-renowned expert on peer-to-peer, decentralization, and Internet freedom technology. He is the co-author of the book “Peer-to-Peer: Harnessing the Power of a Disruptive Technology” and has spoken at numerous technical conferences, such as Black Hat, Defcon, and SXSW Interactive. He is a Google Ideas Research Fellow, an Open Technology Fund Rapid Response Research Fellow, and a member of the program committee for SXSW Interactive. Volunteer/Sponsorship – We are very proud that the Institute of Texan Cultures is underwriting our event. If you would like to further help fund our conference through travel scholarships for presenters or attendees please feel free to reach out to us. actlabconference@gmail.com. We are also looking for a few volunteers to help with the day of event, if you are interested in helping contact us at actlabconference@gmail.com.